Additionally, for safety, they remain in constant contact with our dispatch via a chauffeur APP ensuring everyone involved with the reservation is completely aware of the exact pick-up and drop-off locations which helps to provide that stress-free transportation experience you desire. At ISAAC ALAN Transportation, we are experts at providing Executive Transportation using late-model Sedans, luxury SUV’s, Executive Mercedes Sprinter Vans and larger vehicles up to Coach Buses while providing continuous communication about each ride. If your travel plans include private aviation, then know you have the right Executive Transportation team as ISAAC ALAN Transportation’s Chicago limo-based team is intimately familiar with the private aviation environment. In fact, we specialize in working with corporate fleet departments, FBOs, and air charter companies. We regularly provide Executive Transportation at Chicago’s O’Hare and Midway’s private aviation FBO’s. In fact, we provide private aviation Executive Car Service Worldwide through our own trusted partners. No need to guess by researching online who could provide the Executive Transportation for private aviation. Leave it to our Chicago limo-based team to take the worry and guess work out. We are experienced and completely understand the level of service demanded from busy executives as they are the primary target of our Chicago limo company. Many Executive Transportation companies try to provide all transportation services such as weddings, nights out, party vehicles, and more. At ISAAC ALAN Transportation we know this can lead to problems. As we specialize in providing just Executive Transportation, our Chicago limo team has become very knowledgeable and they can almost predict the needs of our clients. Providing service in Executive Sedans, luxury SUV’s, and Executive Mercedes Sprinter Vans takes laser focus even though it seems like an easy task. When things go as planned, it’s very easy. However, when unexpected delays or problems arise, it takes the laser focus and experience to ensure flawless service. Our Chicago limo team must move quickly and make quick accurate decisions to provide the level of service busy executives demand. It takes a whole team to provide unmatched chauffeur transportation service at the highest level. We use checklist and modify them as first-time issues arise. Anyone using Executive Transportation in Chicago or any other major city on a continual basis almost assuredly had issues arise. It’s the Executive Transportation team’s quick and smart actions that can save the day when a late-model Executive Sedan in Chicago gets delayed. So, if your travel brings you through one of Chicago’s busy airports, you should consider reserving one of ISAAC ALAN Transportation’s executive sedans, luxury SUV’s, Mercedes Sprinter Vans or any larger executive vehicle. No need to fight rush hour traffic or maneuver through a crowded airport parking. It’s not an enjoyable experience or a productive way to start or end any trip. Let ISAAC ALAN Transportation’s Chicago limo-based team provide your guaranteed reliable Executive Transportation in Chicago and throughout the World. We have been providing five-star rated (based on our online reviews) Executive Transportation in Chicago and the surrounding communities for nearly a decade. We are the most trusted Chicago limo service and what’s most impressive is that we provide that same high-level service anywhere Worldwide! 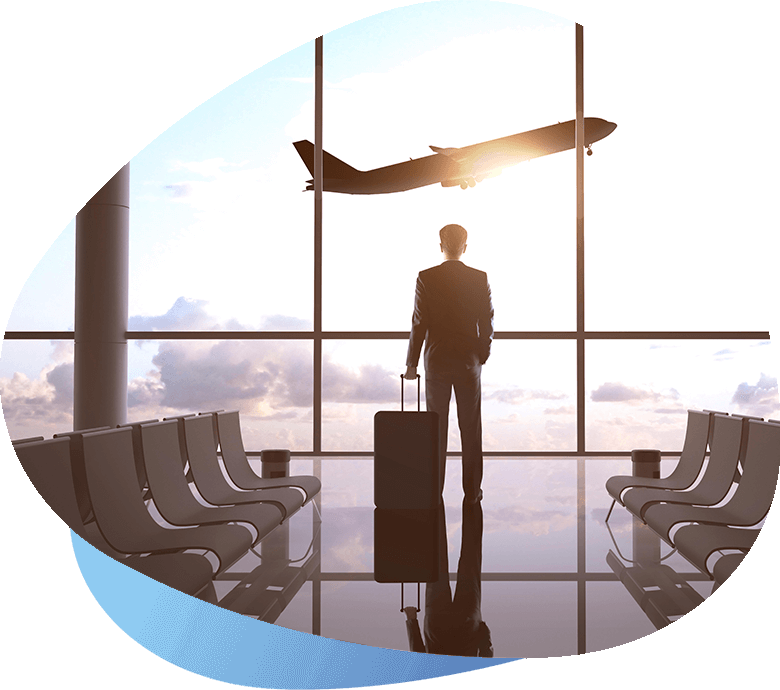 Book your airport transportation NOW with an experienced professional Chicago limo-based Executive Transportation company and let us show you the ISAAC ALAN Transportation difference.